A pre-natal care provider cares for you and your growing baby during pregnancy and birth. You may recieve care from a single pre-natal care provider, or from a group of pre-natal care providers in shared care. Deciding who to entrust your pre-natal care to is an important choice. There are three types of pre-natal care providers to choose from. They are the family practitioner, the obstetrician, and the midwife. For medium or high risk pregnancies, it is recommended that you see an obstetrician. 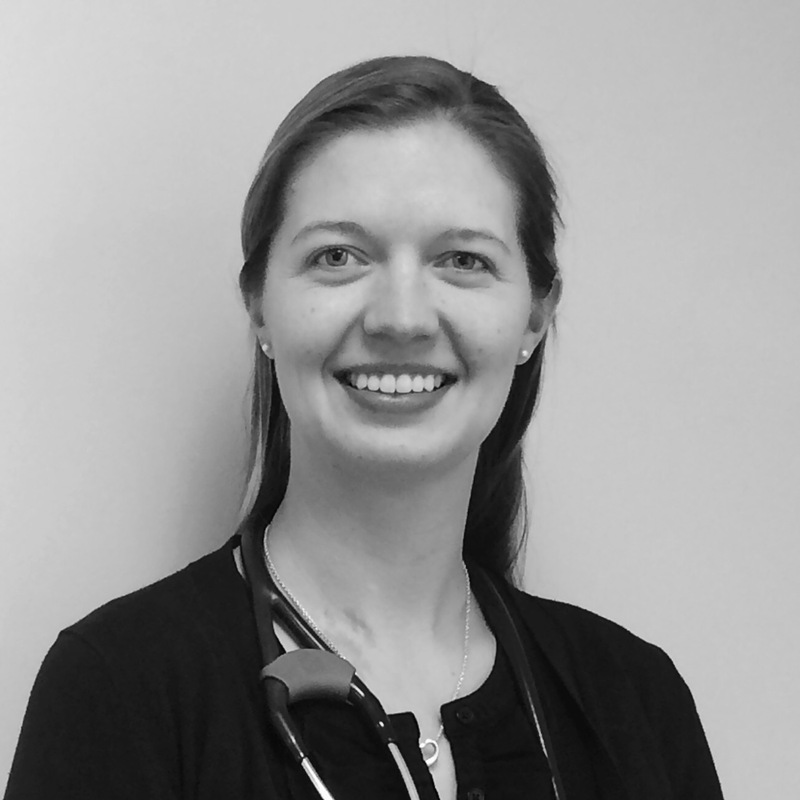 We are proud to offer personalized obstetrical care for low risk pregnancies through Dr. Kristina Powles and the Mount Sinai Academic Family Health Team (MSAFHT). Prenatal visits take place at the Granovsky Gluskin Family Medicine unit just behind Mount Sinai Hospital with Dr. Powles and a supervised family medicine resident (doctor-in-training). Ideally, both will be present for the delivery at Mount Sinai Hospital, where Dr. Powles works closely with a team of highly qualified obstetricians, anestheticians, perinatologists, and nurses. Consultation and/or referral to an obstetrician is done on an as needed basis, including any time during the delivery in hospital. Dr. Powles or the MSAFHT can provide newborn care as well, which can be a great option for families.